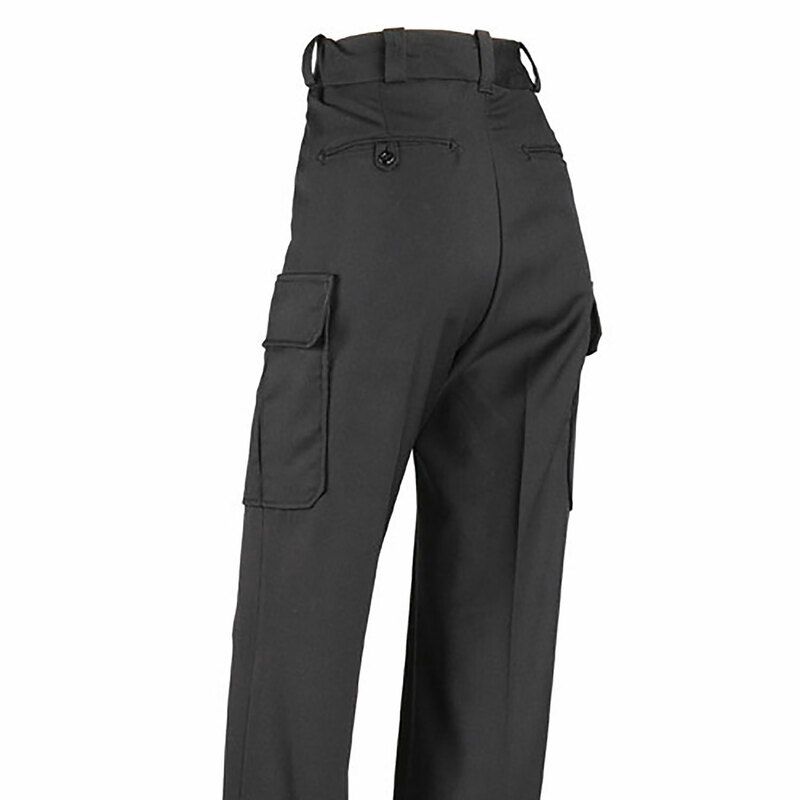 Elbeco’s Ladies Choice DutyMaxx Cargo Pant is constructed from poly-rayon fabric for the ultimate combination of comfort and easy care. 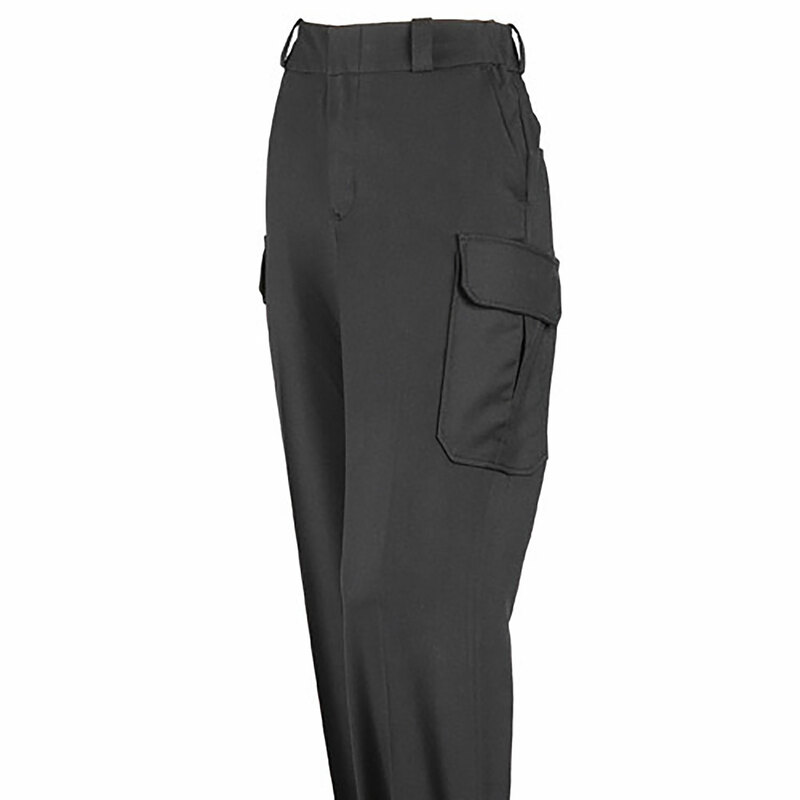 An expandable Duty Fit™ waistband enhances range of motion while the Creaset® permanent creases keep you looking sharp. Fluids bead up and roll off the fabric thanks to the nano fluid repellency technology. Built-in UV 40+ sun protection keeps garment from fading. 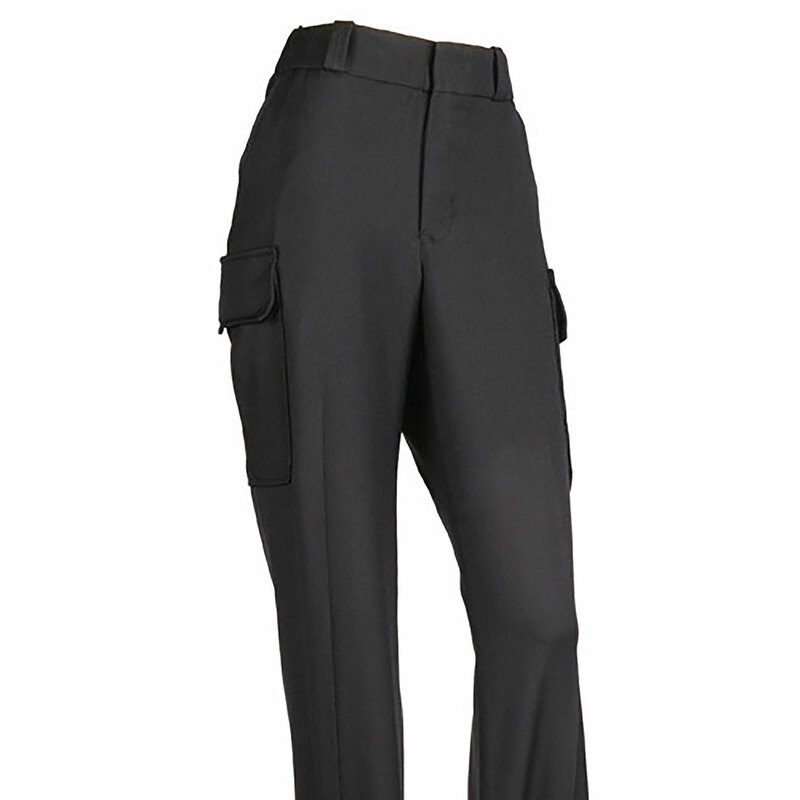 Elbeco’s exclusive triple-stitched crotch prevents blowouts.